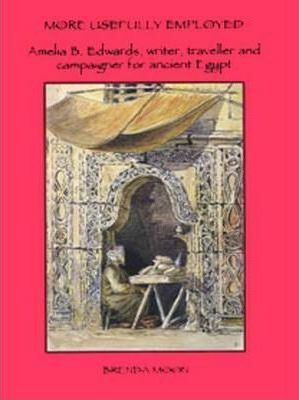 A biography of Amelia B. Edwards (1831-1892), founder of the Egypt Exploration Fund, as it was originally known, and today the Egypt Exploration Society. Edwards was a well-known novelist who became interested in preserving Egypt's ancient monuments while on a cruise in 1873-4, the subject of her best-selling travel book 'A Thousand Miles Up The Nile'. Brenda Moon was Librarian to the University of Edinburgh for seventeen years until her retirement, and is a fellow of the Royal Society of Edinburgh.